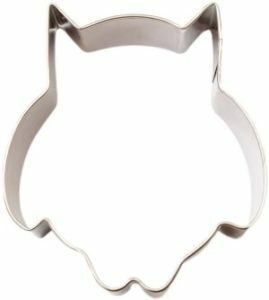 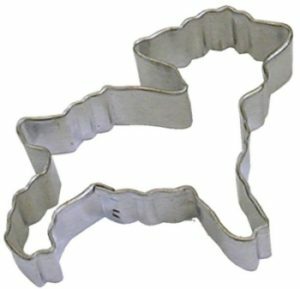 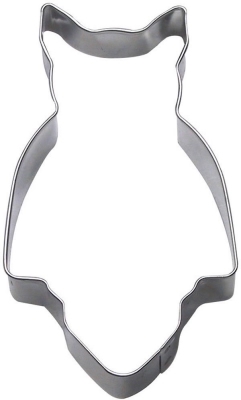 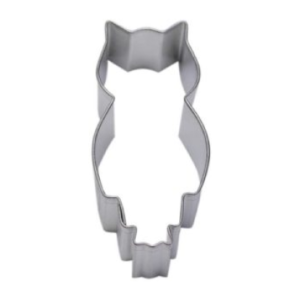 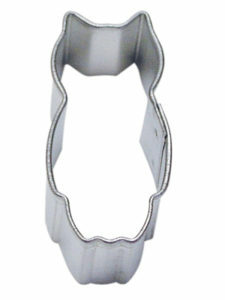 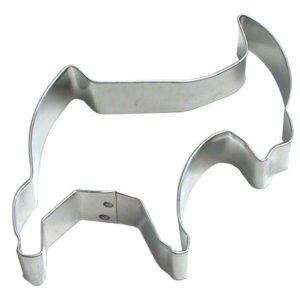 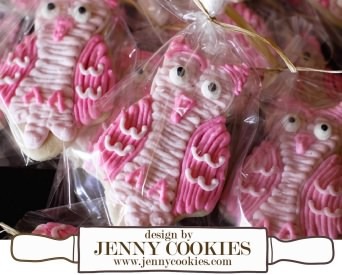 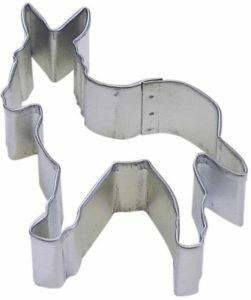 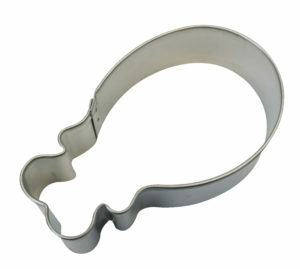 Use our Large 4.75″ Owl Bird Cookie Cutter to decorate pink or blue owl cookies for your Baby Shower cupcakes . 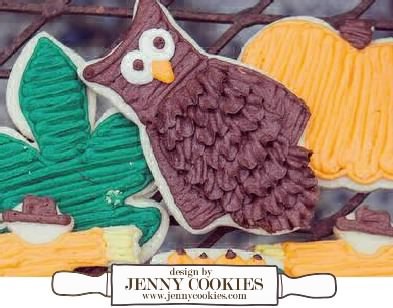 Bake a plate of Owl, Acorns and Leaf Cookies for an Autumn Festival. 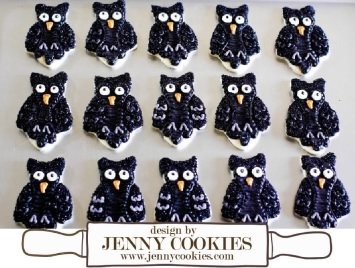 Send a plate of Owl cookies to school for a Halloween Party.